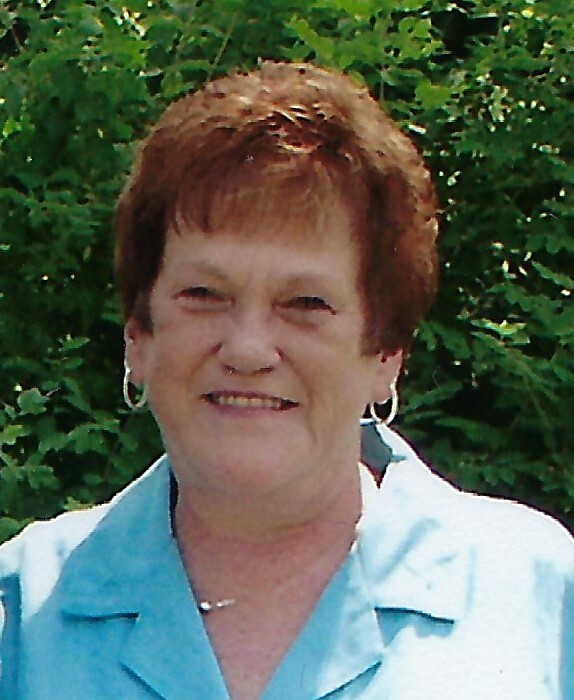 Judith “Judy” E. Gardner, age 72, of Erie passed away Wednesday, January 23, 2019 at St. Vincent Hospital. She was born August 17, 1946 in Erie the daughter of the late Arthur and Syble Scott Gardner. Judy graduated Villa Maria College with a teaching degree and had taught school in Manassas, VA; Oahu, Hawaii, and later retired from the Erie School District. She loved gardening, home decorating, cooking and baking, and a good book. Besides her parents, she was preceded in death by a brother, Mark Gardner and a niece, Roxann Ghassemi. Judy is survived by her son, Scott Lansberry and his wife Becky of Erie, and she is the sister of Syble Gardner of Houston, TX and Susan Gardner of Naples, FL. She is also survived by a cousin, Ginny Titus of Erie; a dear friend, Sr. Michele Healy, SSJ; along with her grand kitty “He-Man” and many other nieces and nephews. Friends are invited to call at the Quinn Funeral Home, West 9th & Liberty St. on Friday from 4:00 PM until 6:00 PM at which time a Prayer Service will be held. Burial will be private. In lieu of flowers, memorials may be made to the Erie City Mission, 1017 French St., Erie, PA 16501.